All those specs should actually be what we are waiting so long for. Except 8K 24p it should be 5.6K 30p and everything else mentioned. Including prores RAW to external. 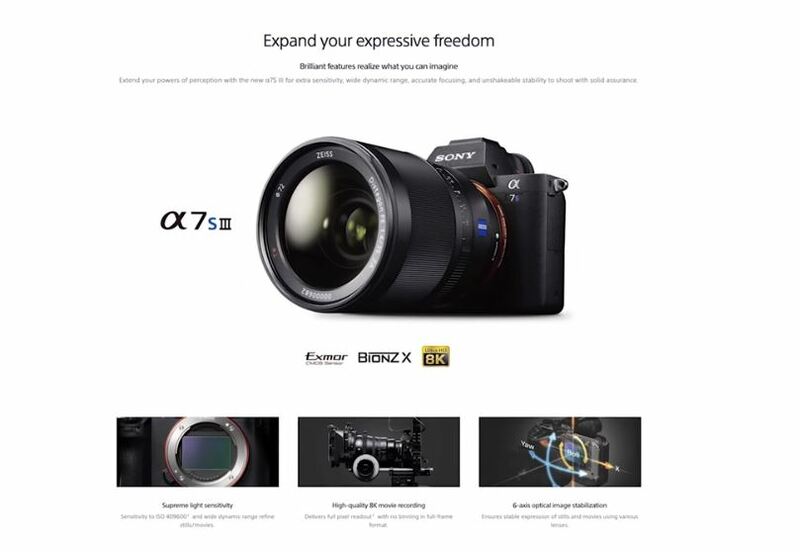 Previous Previous post: Sony a6400 DxOMark Tested !